Yesterday, I got my latest HauteLook package filled with NYX goodies. 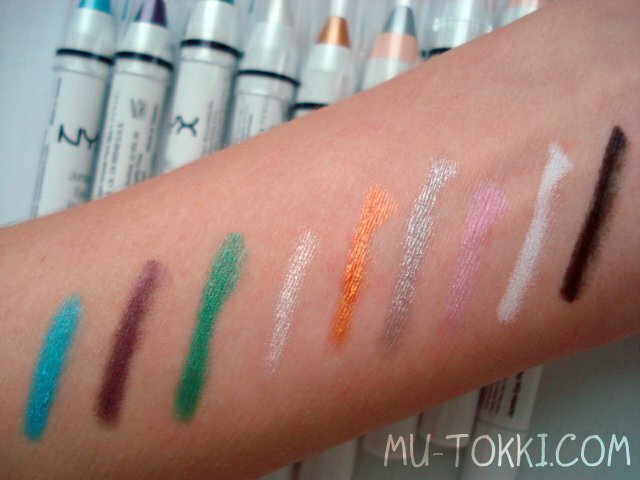 It's hard to resist such good sales on affordable cosmetics! 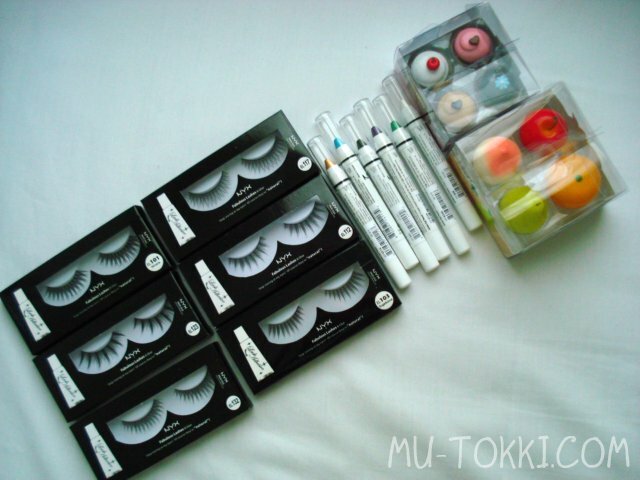 I stocked up on false eyelashes and their awesome eye pencils with some cute lip glosses to giveaway later.